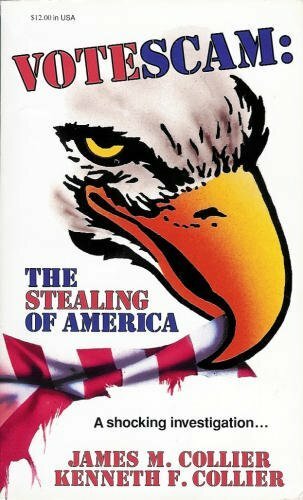 This book is about vote fraud in Florida. This entry was posted in 2012 Primary and tagged amazon, business, design, dp, marketing, vote fraud. Bookmark the permalink.